What is "the good earth"? What would be "a good earth"? 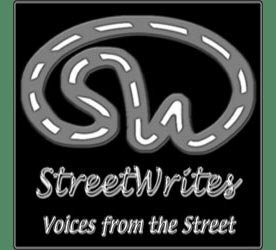 I'm looking for some of the women who have been in StreetWrites over the years and contributed poetry to one or more of the annual WHEEL anthologies. WHEEL (a community organizing effort of homeless and formerly homeless women) is putting out a REAL BOOK -- a full-bound, soft-cover book -- to be published by Whit Press. We want to reprint poems by the following people, and we need to find them to get their formal permission. If you can reach any of these people, please have them email me! 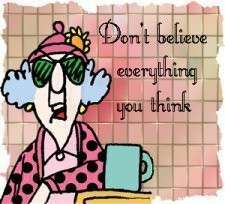 My email address is on my profile. If you know somebody on that list. and they don't have email, they can call WHEEL at (206) 956-0334.